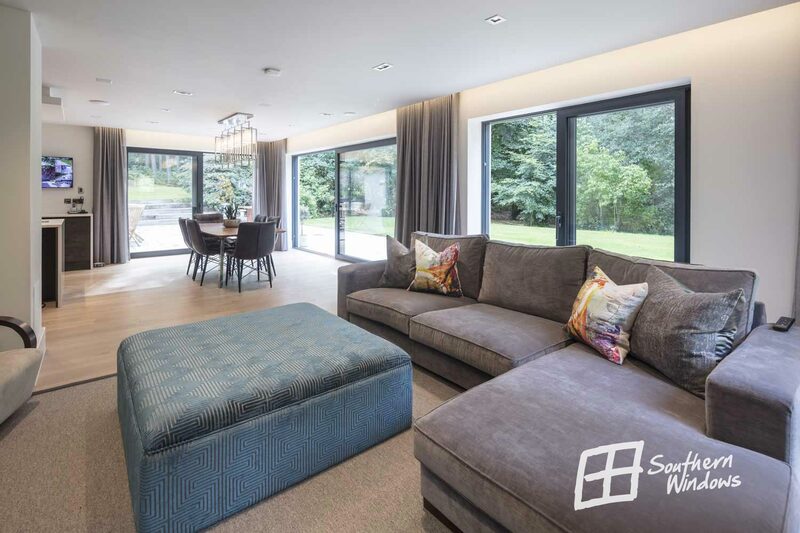 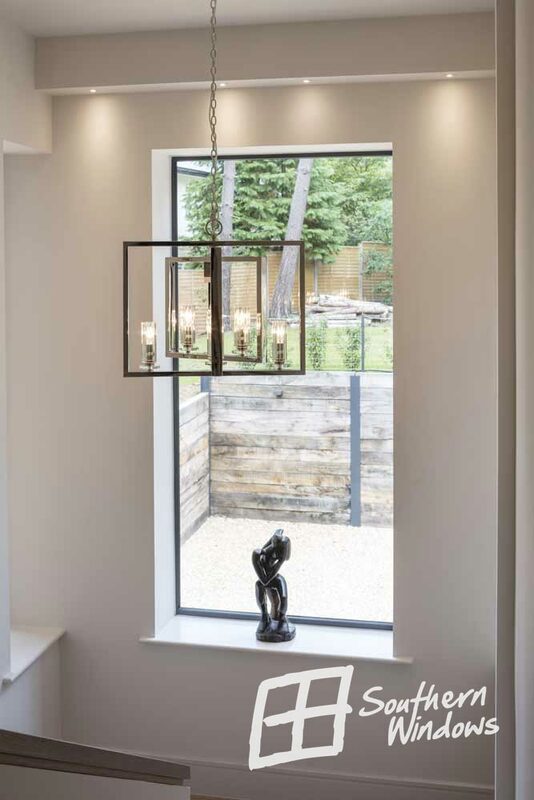 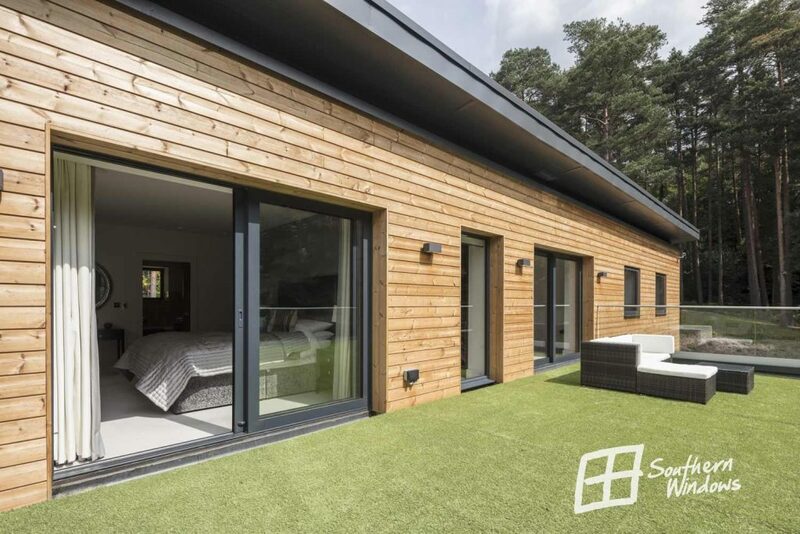 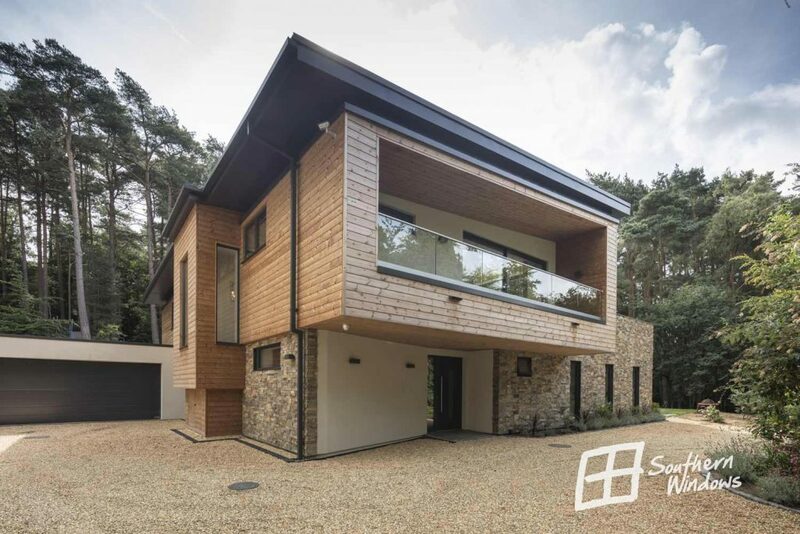 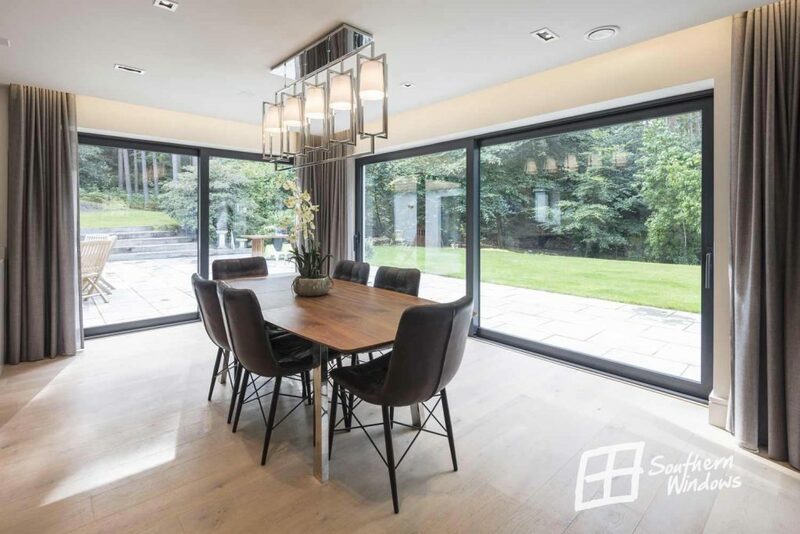 This stunning contemporary property is a Smarthomes show home, sited within the Greenbelt on the outskirts of Farnham, Surrey. 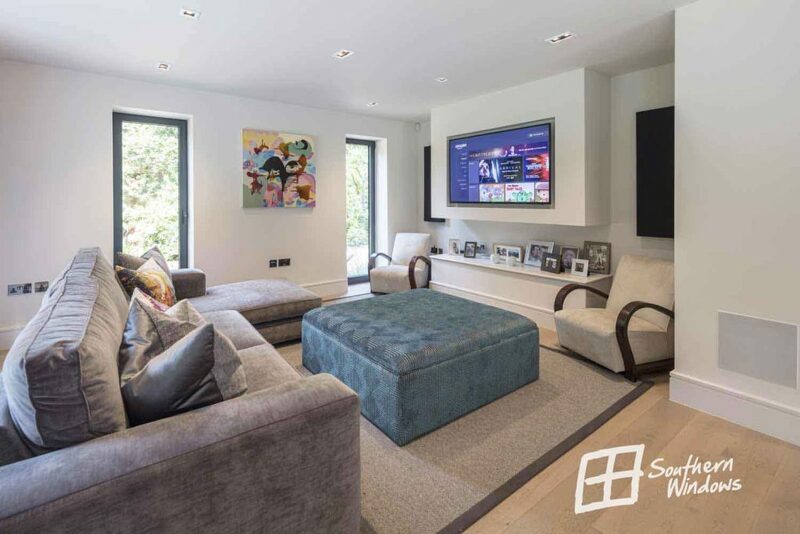 There you can see and try a wide range of home technology and automation solutions for yourself. 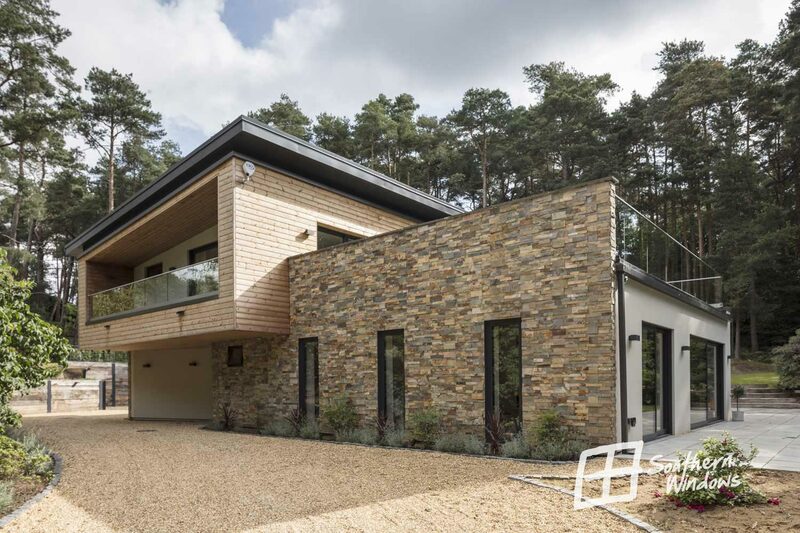 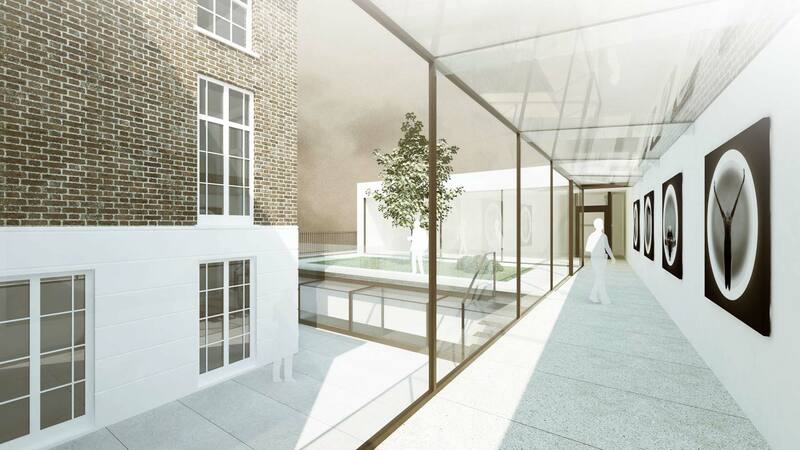 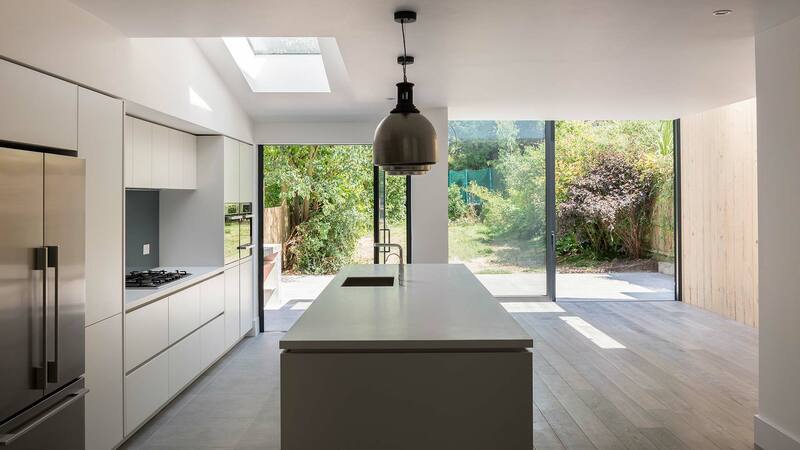 This project was build in accordance with Passivhaus construction principles. 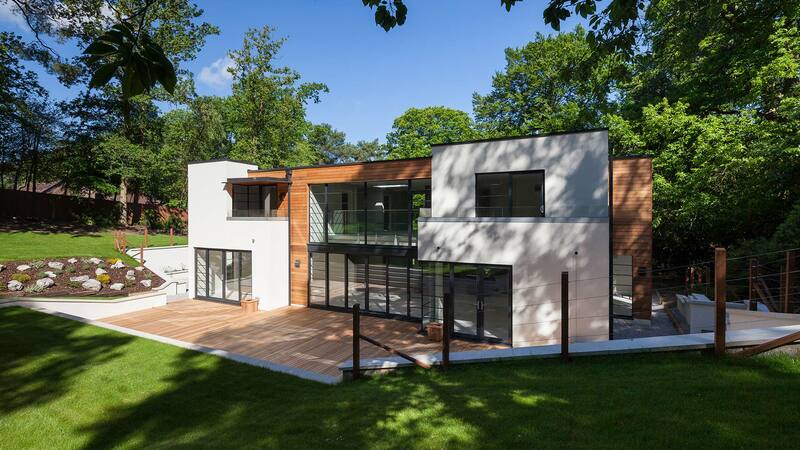 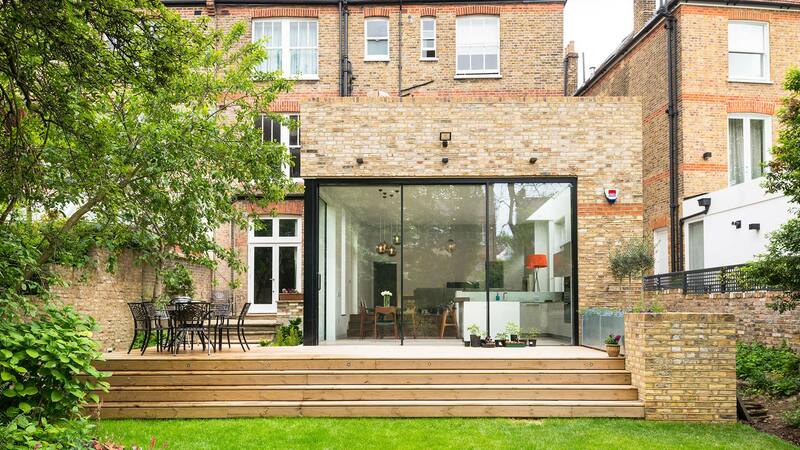 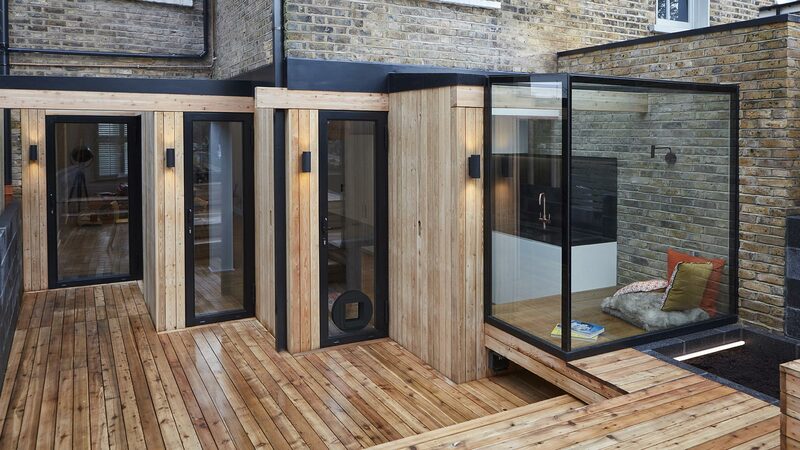 Passive design is the very latest in modern architectural approach. 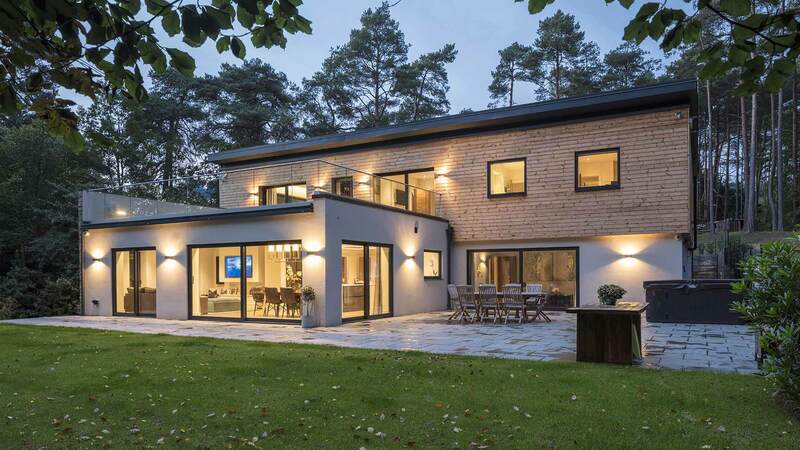 It is based on using the design and technology in your home to achieve a comfortable temperature without the need for additional cooling or heating – reducing your bills and protecting the environment. 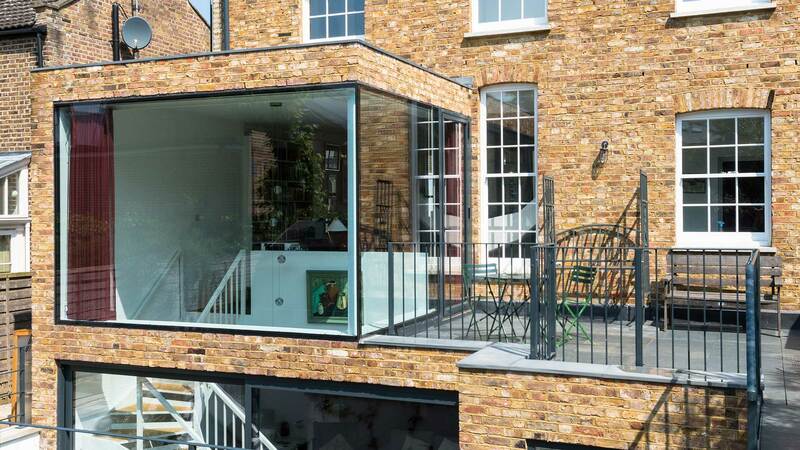 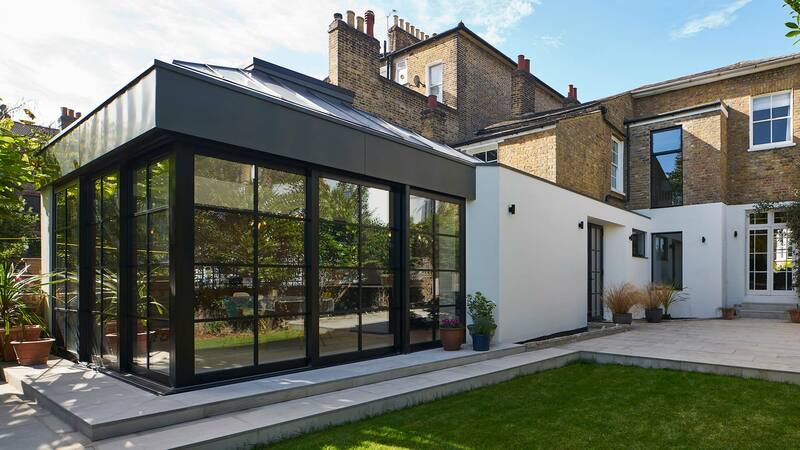 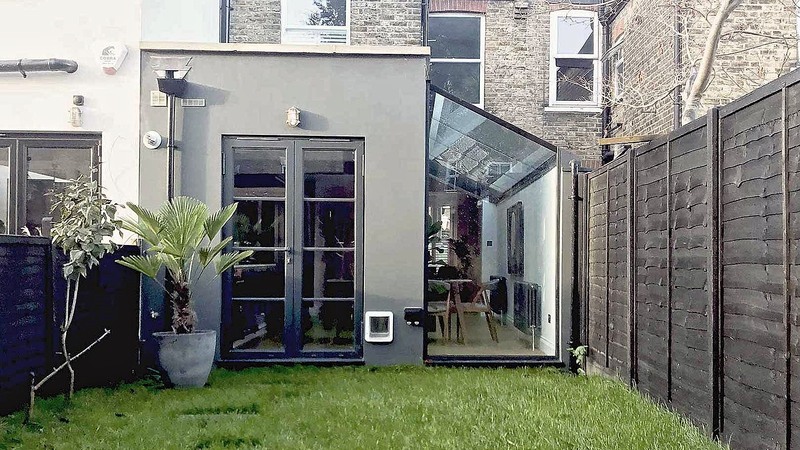 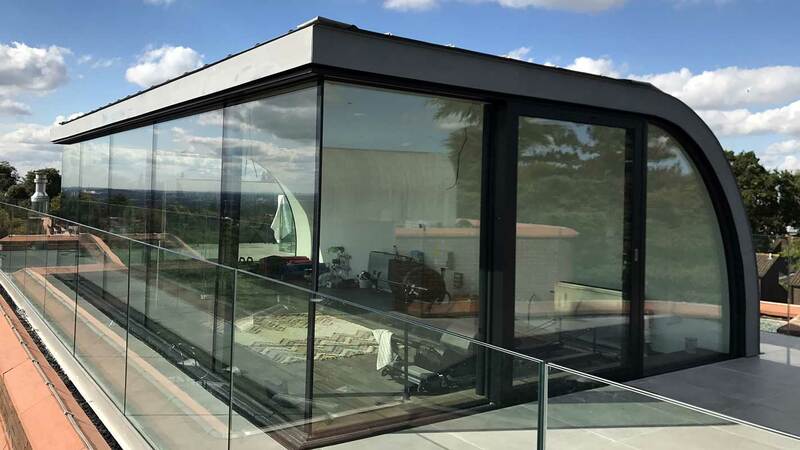 The right glazing solutions, as well as how the glazing is positioned, plays a vital part in achieving those passivhous energy-efficiency levels. 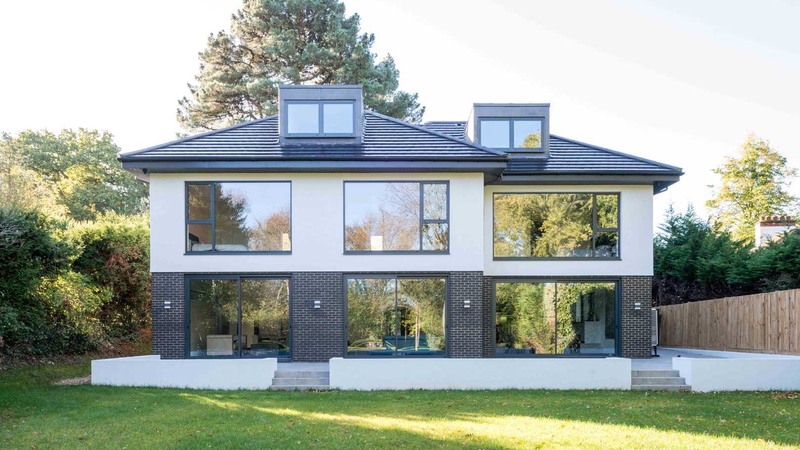 Construction of the property started in autumn 2016 and the house was fully complete in less than 9 months.